August has been very sparse in the posting department. I admit it. I've been a bit busy. After a couple of years, I took a real vacation this month. I got back on Thursday. My Jeep and I went to Virginia to see the daughter and the grand kitty. My time from the first of August through the 14th was spent, mainly, making sure I was prepared to go. Sometimes, it seems as if the preparations take longer than the actual vacation. Add to that events and a heavy work schedule and I was pretty convinced August 15th would dawn and I'd need to do a load of wash and dishes and sweep and clean litter boxes before I even set foot out of the house. That wasn't the case, but blogging, well, sorry. That wasn't even on the beginning August preparation list. I'm lucky I got a dozen posts done before I left. I'm back now. 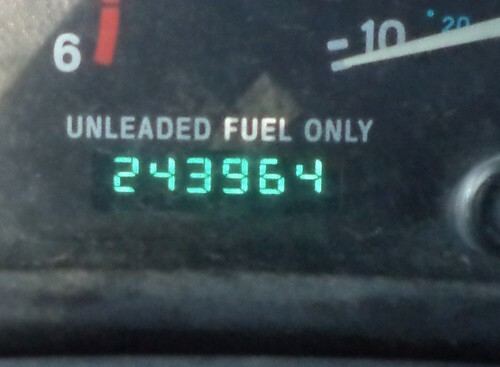 Yes, that's the mileage on the Jeep on Friday morning. When I left Virginia on the 22nd, I had driven 896.4 miles. That included the travel while visiting Carole; the three times I got lost and the two times I didn't. 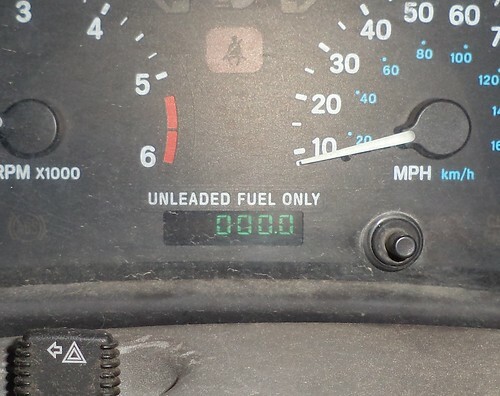 In all, I put over 1700 miles on the Jeep. To the right, on my Mac's desktop, are folders of photos, 10 of them, to be precise. There are a lot of blog posts to come. I need to back up a bit and mention an event that happened before I left and then we'll get into the over 400 photos I took of my trip. No, not all of them will be posted here. While I love looking at vacation photos, I'm very aware that not everyone shares my like. "It's the mountains...again." So, here we go with observations and events and excitement.